​The Big Read is a shared reading scheme that began at Edinburgh Napier University in 2016. It was established at Kingston Universty in 2015 as a research project into how their first-year students spent their spare time, in particular looking at how much they enjoyed reading for pleasure. Whole university pre-arrival reading schemes are more common in the US, and Kingston were keen to see how they could work in the UK. The effects were immediate – students talked about their pleasure at receiving the book and staff also responded eagerly. Whether or not people had read the book, they were keen to join in the discussion! Edinburgh Napier University joined Kingston University as partners of the Big Read in 2016. The aim was to create a community of staff and students all reading the same book. 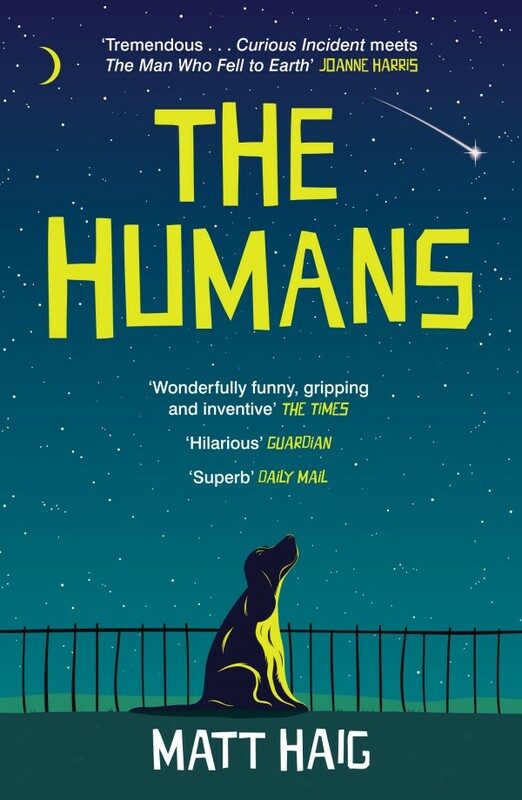 In 2016 our book was The Humans, by Matt Haig. This year Edinburgh Napier and Kingston are experimenting with different books – we have chosen Detective McLevy’s Casebook – and it will be interesting to see how staff and students of the two universities enjoy being part of a huge book group, with their own bespoke special editions. All our new students and staff members will receive a copy of our Big Read book. We encourage everyone to share their thoughts and experiences with each other and with us! In the following link, you will find extra information about Detective McLevy’s Casebook, and a discussion space where we’d love to hear your thoughts. In the following link, you will find extra information about The Humans, and a discussion space where participants were invited to share their thoughts.